Upon arrival, we will pick you up at the airport and transfer to the city centre, where your hotel is situated. If this is your first time in Jakarta, you will instantly feel the warmth of the tropical land, not only the weather but also the people. Jakarta is the most colorful city with its most multicultural life in Indonesia. 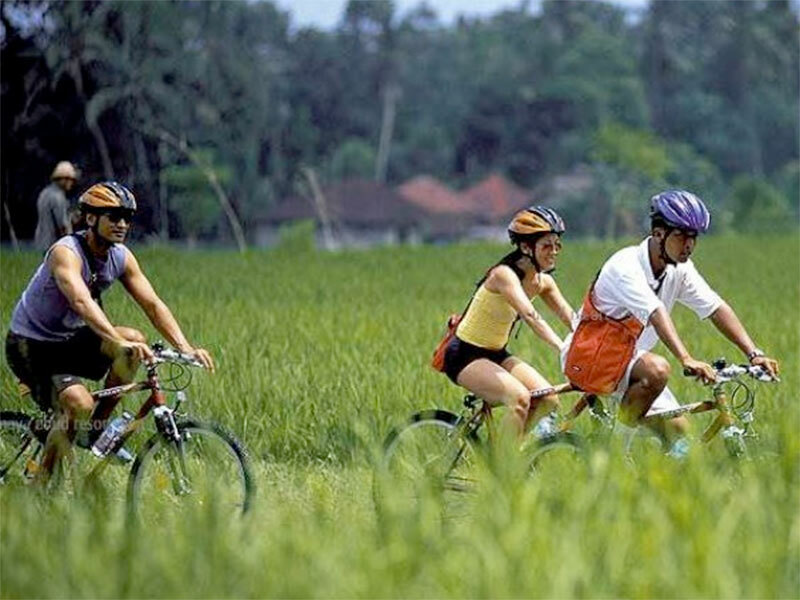 You will find yourself enjoy the different vibes in every places you will visit in Jakarta. From the fancy nightlife in the heart of Jakarta until the old colonial atmosphere in Old Town Batavia, where it once was the center of Dutch governmental town. Let this city blows your mind with its unique treatment! 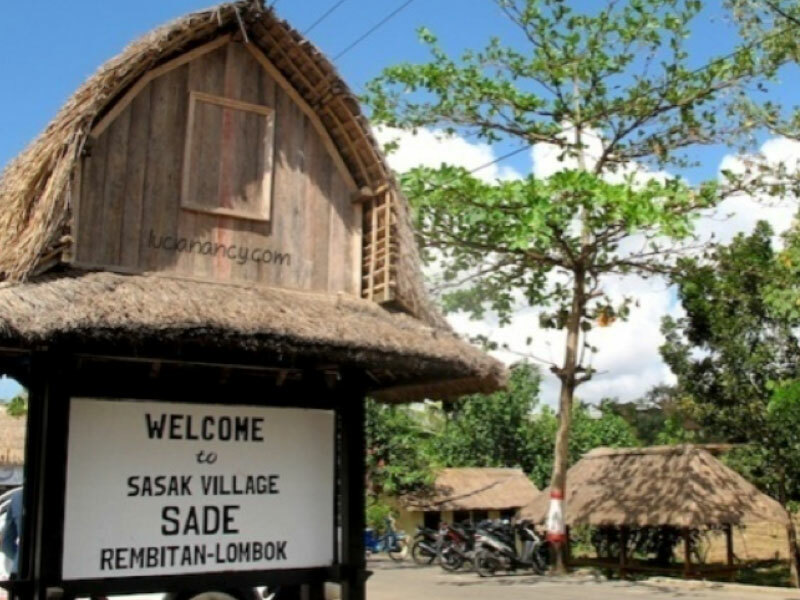 After breakfast you will check out and transfer to Sekotong with visit Desa Sade or Sade Village. Here you will find how Lombok Native people (Sasak Tribe) living their live. Traditional life, traditional housing, and traditional weaving activity will welcome you in this village. And then we will transfer you to Sekotong. Today is your free time. You can arrange optional tour with us, an island hopping trip to The Southern Gilis Islands (Gili Nanggu, Gili Sudak, and Gili Kedis). The trip will start in the morning after breakfast, sail with traditional boat (Jukung Boat) to Gili Nanggu. 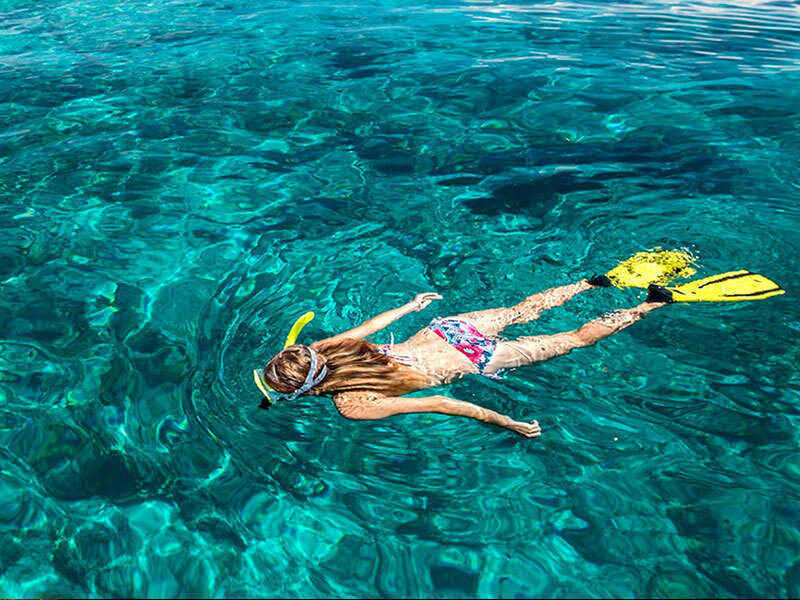 Enjoy snorkeling in the pristine water with many coral fish, also relaxing on the white sandy beach, or explore the tiny island. Then continue to Gili Sudak where you can have a lunch by the beach. You are welcome to dip into the water and again snorkeling. The last is the tiny island Gili Kedis, an island with many starfish. In the afternoon you will back to your hotel in Sekotong. Today is your free time. You can enjoy relaxing in the white sandy beach or just sun bathing at hotel pool. After breakfast we will pick you up and transfer you to Senggigi with some visits on the way. First visit Banyumulek Village where the pottery industry is centralized. You will see pottery home industry and maybe even try how to make a pottery. Then continue to the north and visit Narmada Park. It is a park that was believed as a miniature of Mount Rinjani, which is surrounded by the impressive verdant crops, forests and beautiful expanse of the lake will pamper the eyes of every visitor who comes to this place. In the afternoon we will drop you at your hotel in Senggigi Beach. After breakfast, you will be transferred to harbor. 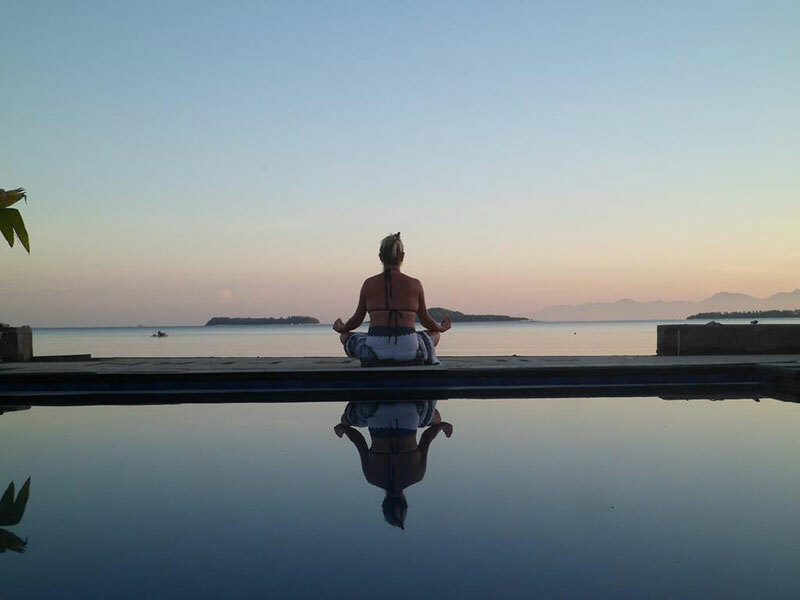 By a fast boat you will transferred to Gili Air island. Gili Air is one of the famous three Gili Islands, with less crowded (compared to Gili Trawangan) but still have lively atmosphere that’s perfect for experiencing bounty life. 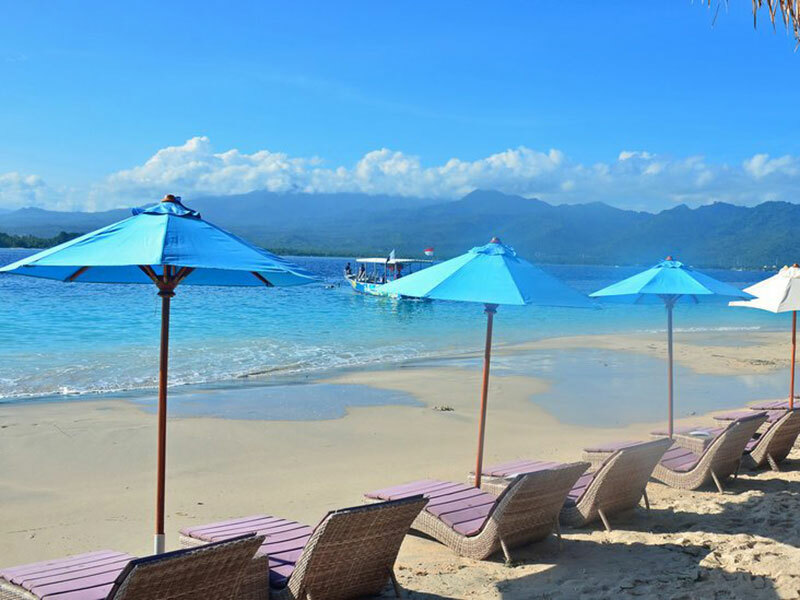 The activities you can do in Gili Air are cycling around the island, horse cart trip around the island, snorkeling, diving, or just sun bathing on the beach. Enjoy the paradise! Upon arrival in Gili Air, you can reach your hotel by foot, it’s just 5 minutes walk from the harbor. Then you will have your own free time to enjoy the island! It’s your free time to enjoy the days. 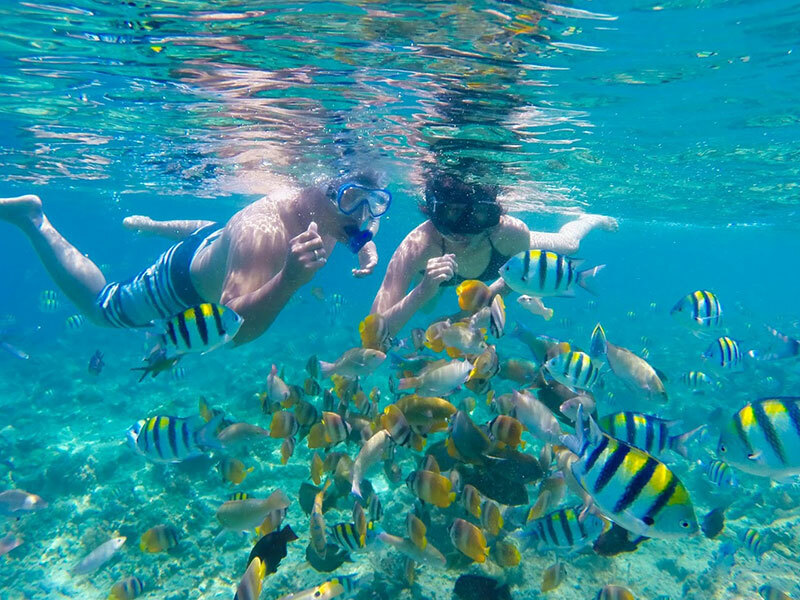 In one of these days, you will join in a snorkeling trip around Gili Islands. Enjoy the beauty of underwater world where you will see a lot of fish, turtles, and etc. 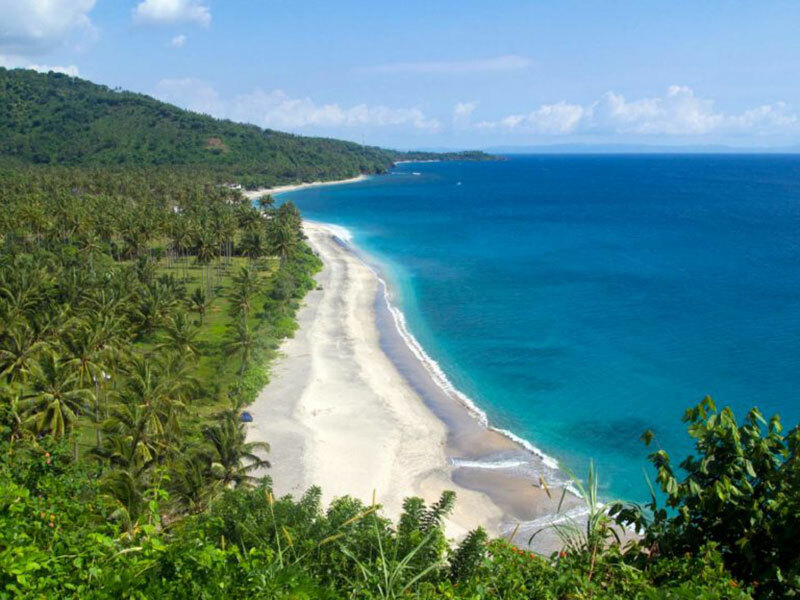 Today you will check out and transferred to Lombok Airport to your next destination. Or if you prefer by fast boat to Bali, you will dropped off at the harbor. 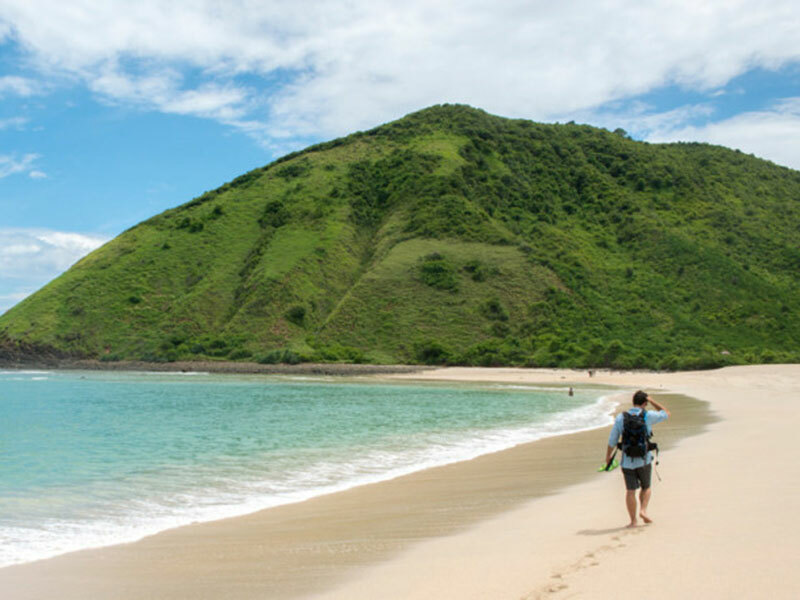 We are sure you will bring a lot of beautiful memories from your trip in Lombok. And we wish you have a safe journey ahead.